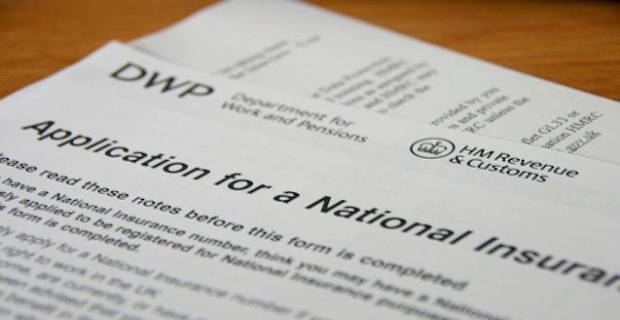 National insurance is a scheme where people in work make payments to qualify for certain state benefits like the State Pension. If you are16 years old or over, employed and earning more than £153 a week or self-employed and making over £5,885 profit a year, you are required to pay National insurance. Here are three key things you should know about paying National insurance in the UK. Certain state benefits are only payable if you satisfy the national insurance contribution requirements or duly fulfill your earnings tax payment obligations, which are administered by HM Revenue and Customs (HMRC). The exact amount you pay while in work and under pension age will depend on how much you earn and whether you are employed or self-employed. If there are gaps in your National Insurance contributions and you wish to make up for the gaps, you may pay voluntary contributions. Voluntary contributions help to improve your national insurance contribution record and build up your entitlement to state benefits. You might especially want to pay voluntary contributions if you live abroad and want to maintain your state benefits entitlement or are not currently claiming any state benefits. Different types on national insurance contributions count towards different types of benefits. Some of the state benefits you are entitled that depend on your National Insurance contributions record include: State Pension, Bereavement Allowance, contribution-based Jobseeker's Allowance and contribution-based Employment and Support Allowance. For a full list of the state benefits you are entitled to with national insurance, read HMRC's ‘National Insurance and state benefits' guide at: www.hmrc.gov.uk/ni/intro/benefits.htm. You will also find information on benefits that aren't linked to National Insurance contributions. National insurance contributions are required by law. If you (or your employer) are involved in avoiding payment of national insurance when you are liable to do so, you will be required to do so later and may face prosecution or a penalty when HMRC catches up with you. If you are unsure about something regarding your national insurance contribution, consult an experienced adviser to get professional help and advice. You can find an adviser at places like a Citizens Advice Bureau.